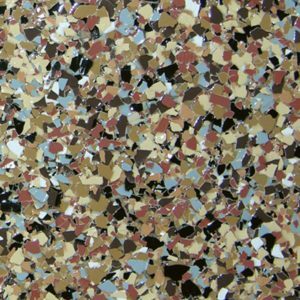 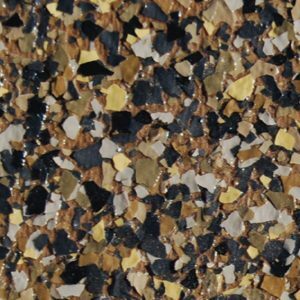 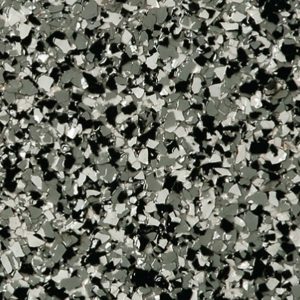 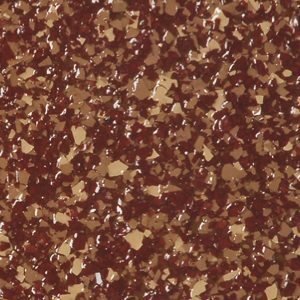 SS Color Flake Vinyl Chips are composed of water based resin materials, inorganic minerals, additives and various pigments. 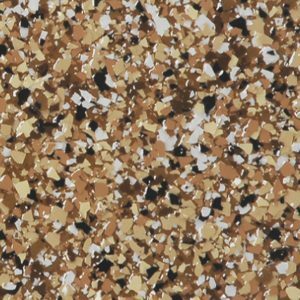 This unique product is integrally pigmented, brilliantly colored, and random in shape. 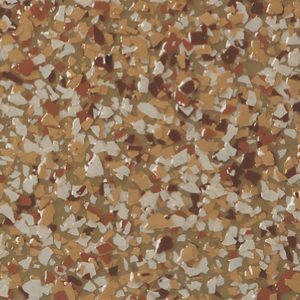 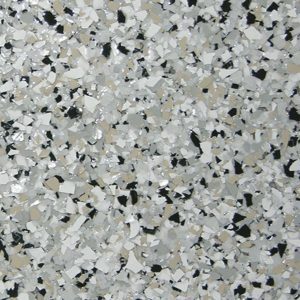 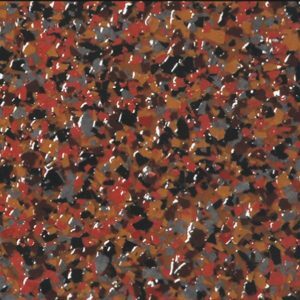 Comes in 8 blended colors to achieve optimal appearance and texture qualities with the SS Polyaspartic coating system, Aliphatic 100% Epoxy or the Water Based 40% Epoxy.